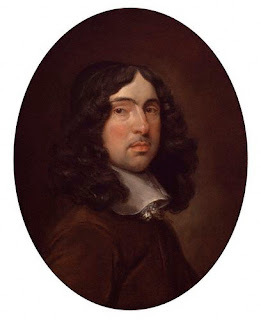 CAN LOVE POETRY MAKE YOU BLUSH? Apparently, yes. Scientists used thermal imaging cameras "to investigate whether love poems can really ignite 'instant fires' in every pore", as the Guardian explains. What's is the emotional and physical impact of tender love, asked the researchers who conducted the experiment for Aberystwyth University . "With around five terabytes of thermal data to evaluate, a complete scientific explanation is going to take some time, but the idea does have a grounding in literary theory. The Romantic poets believed their inspiration came to them as a burst of heat that gradually dissipated during the writing process. When someone reads a poem, they were thought to experience some of that original heat themselves. 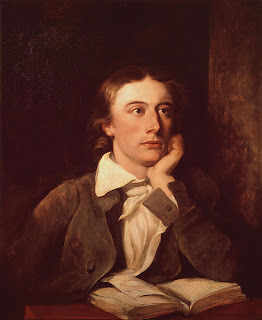 Keats described passionate verse as creating "a burning forehead" and "a parched tongue" in the lovestruck reader", says the Guardian. The experimenters asked six volunteers from each department to silently read 12 love poems, while a less amorous text about thermal imaging served as a control. As the participants read the poems, thermal cameras monitored their faces for any change in temperature. I'll post them in the 2 next posts.